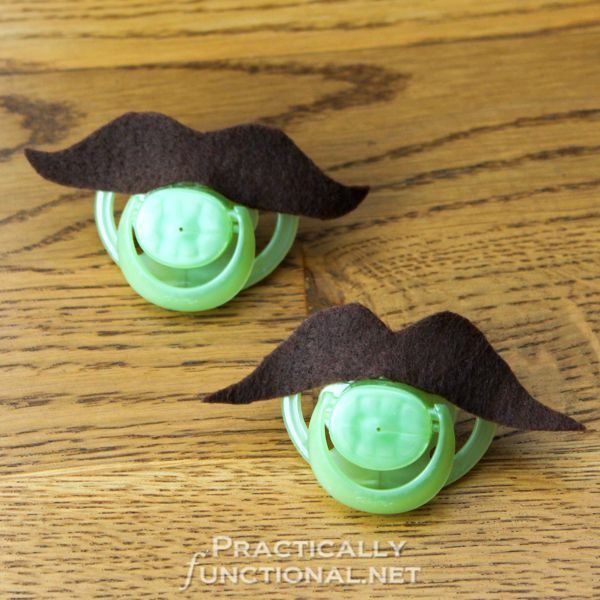 Quick And Easy DIY Mustache Pacifiers! 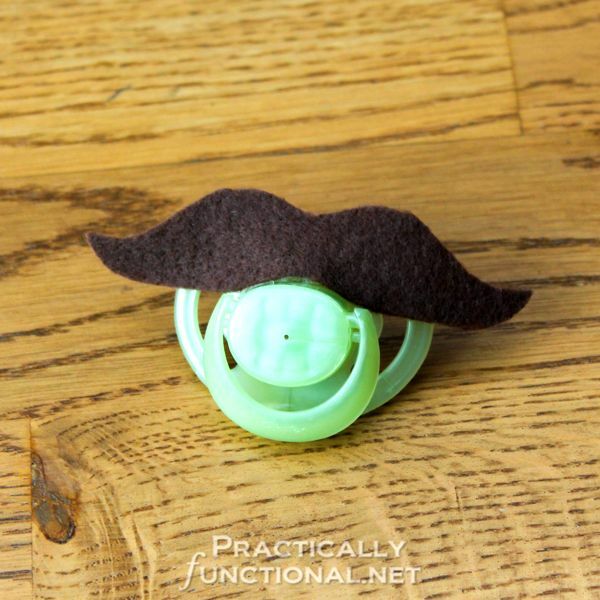 Home > Projects > Crafts > Quick And Easy DIY Mustache Pacifiers! I’ve been on a baby-shower-gift-making spree lately, and it’s been a ton of fun! 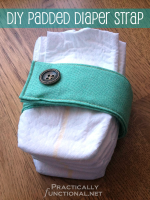 Baby stuff is awesome to make because it’s soft, and brightly colored, and tiny, and adorable! 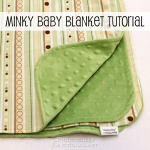 The minky baby blanket and diaper strap I made for my cousin were both practical, useful gifts, but here is another gift that I made just for fun! Check out these super cute mustache pacifiers! I know mustaches are super trendy right now, and I’m a little wary of the fad. But how totally cute would it be to see a giant mustache pacifier in a baby’s mouth!!! NOTE: These are not for everyday use! 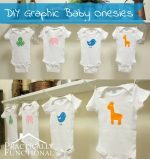 I made these as a gag gift, for cute photo shoots or for a few minutes when the baby meets new people for the first time. When the pacifier is in the baby’s mouth the correct way, the felt and glue are not hazardous because they are nowhere hear his mouth. But obviously, if the pacifier comes out of the baby’s mouth, the mustache can be a choking hazard. 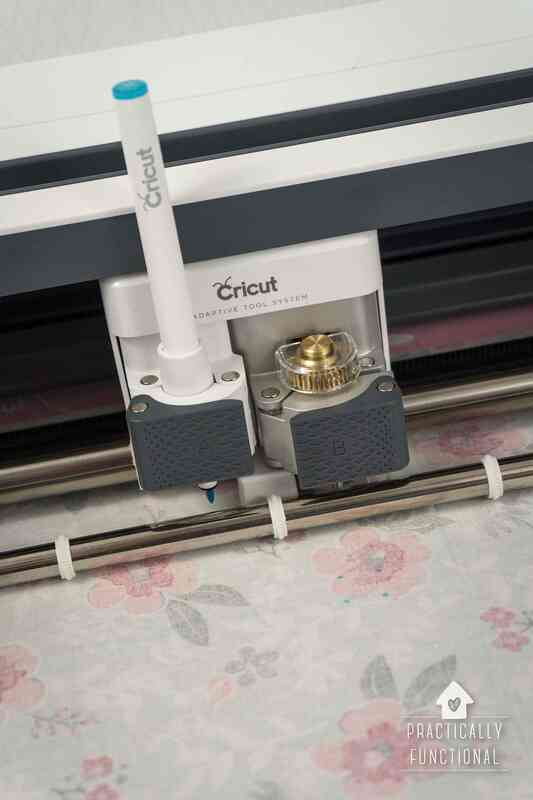 So don’t let the baby out of your sight when you use these! Cut a mustache shape out of the brown felt, and glue it onto the front of the pacifier with a tiny dab of glue. The hot glue will stick very well to the felt and pacifier, so no need to overdo it! Feel free to get fun and fancy with the mustache shapes! I made two for my cousin that are sort of “normal” shaped, but you can cut out any shape you want! Handlebar mustache? Yosemite Sam mustache? The possibilities are endless! What else have you seen with mustaches on them? I’m not usually one to follow trends, but these pacifiers are too cute! 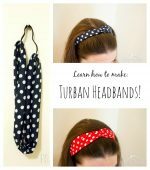 « 12 Creative Ideas! 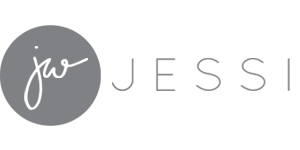 | Projects, Crafts, Recipes, and More! These are TOO funny! They would be adorable pictures!